On September 18th, 2010, Danville d'Elegance held an auction to benefit the Parkinson's Institute. One of the auction items was a Renault F1 Feel-It Experience donated by TW Steel. I was fortunate enough to win this opportunity and truly fulfilled a life long dream of driving a Formula 1 car. 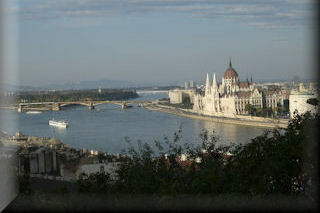 On October 9th, 2010 we left for Budapest Hungary to begin our week long sight seeing and Renault Formula 1 piloting vacation. Clicking the pictures above will take you on a picture tour of our trip. Enjoy.